Founded in 1881 as the Atlanta Baptist Female Seminary, Spelman College is the oldest historically black college for women in America. Graduates of Hampton University alumni include Alberta Williams King, mother of Martin Luther King Jr., and Booker T. Washington, influential African-American educator. 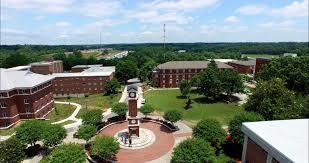 Founded in 1869, Claflin University is a private institution. 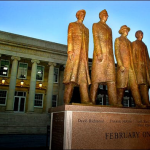 Located in Tallahassee, Florida A&M University known as FAMU has more than 100 student organizations and several fraternities and sororities to join. 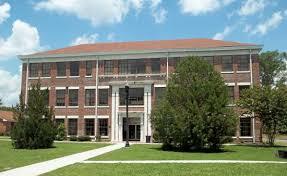 Founded in 1869, Dillard University is a private institution. 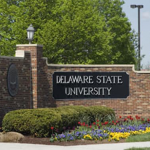 Delaware State University is a public institution which offers a Greek system, where 3 percent of the student body is involved in a sorority and 3 percent is involved in a fraternity. 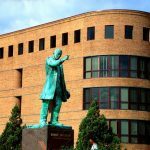 Morgan State University is a public institution that follows a semester-based academic calendar and its admissions are considered less selective. 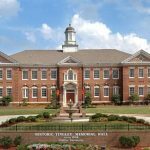 Tuskegee University has more than 100 groups and organizations and the first to create a nursing baccalaureate program in the state of Alabama. The home of Alice Coachman, first black woman to win an Olympic gold medal. 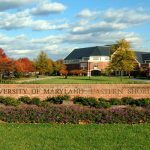 University of Maryland-Eastern Shore is a public institution that follows a semester-based academic calendar and its admissions are considered less selective. Fayetteville State University is a public institution that offers a Greek system, where 1 percent of the student body is involved in a sorority and 1 percent is involved in a fraternity. 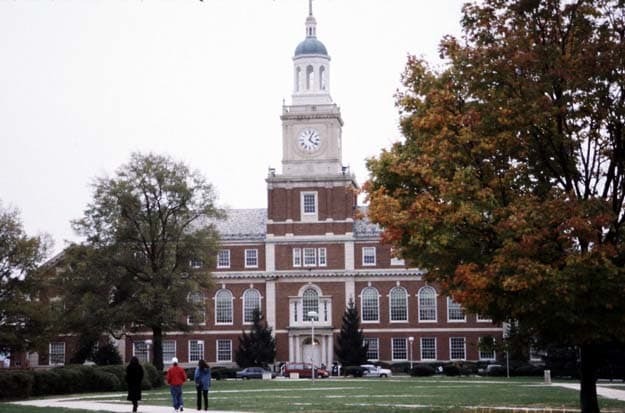 Howard University is a historically black college located in Washington, D.C.
Morehouse College is the only four-year liberal arts all male. Edwin Moses is the all-time Olympic great hurdler. 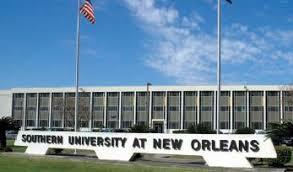 Dr. Martin Luther King is their most famous alumni. 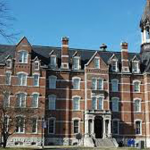 Founded in 1866, Fisk University is a private institution. 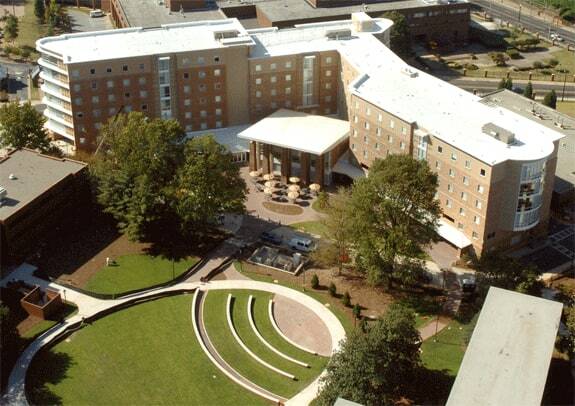 North Carolina A&T State University is a historically black school in Greensboro. 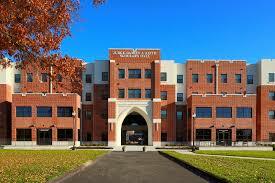 The Aggies sports teams compete in the NCAA Division I Mid-Eastern Athletic Conference. 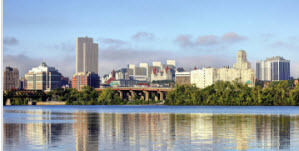 North Carolina Central operates a variety of centers and institutes, including the Juvenile Justice Institute and the Institute for Civic Engagement and Social Change. 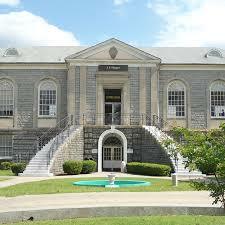 Founded in 1869, Tougaloo College is a private institution with 65.8 percent of its classes with fewer than 20 students, and the student-faculty ratio at Tougaloo College is 9:1. 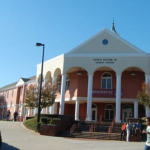 Clark Atlanta University is a merger between Atlanta University and Clark College. Notable people are civil rights activist and writer W.E.B. DuBois, who taught social work at the university. 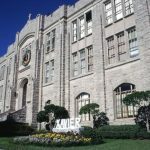 Founded in 1877, Jackson State University is a public institution with 39.7 percent of its classes with fewer than 20 students, and the student-faculty ratio at Jackson State University is 18:1. Virginia State University is a public institution. 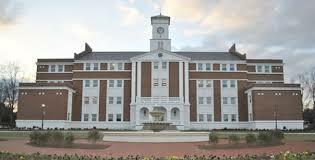 Alcorn State University is a public institution. Norfolk State University is a public institution. 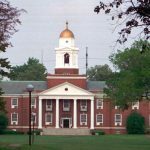 Johnson C. Smith University is a private institution with 76.7 percent of its classes with fewer than 20 students, and the student-faculty ratio at Johnson C. Smith University is 11:1. Key Log: College Conferences: CIAA-Central Intercollegiate Association; MEAC- Mid-Eastern Athletic Conference; SIAC-Southern Intercollegiate Athletic Conference; SWAC- Southwestern Athletic Conference; Red River Athletic Conference; A.I.I.- Association of Independent Institutions; NJCAA- National Junior Athletic Association; Affiliations:: NCAA-National Collegiate Athletic Association (FCS= Football Championship Series)- formerly Div. IA, Div. II); NAIA- National Association of Intercollegiate Association (Div. I, II, III). 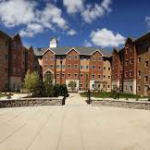 Kentucky State University is a public institution that offers a Greek system, where 2 percent of the student body is involved in a sorority and 4 percent is involved in a fraternity. 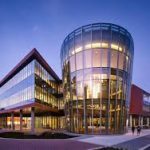 Bowie State University is a public institution that has 45.9 percent of its classes with fewer than 20 students, and the student-faculty ratio is 16:1. 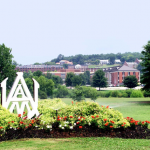 Alabama Agricultural and Mechanical University is a public institution that follows a semester-based academic calendar and its admissions are considered less selective. 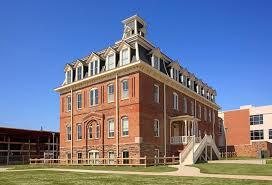 Lincoln University is a public institution that follows a semester-based academic calendar and its admissions are considered least selective. 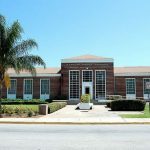 Elizabeth City State University is a public institution that follows a semester-based academic calendar and its admissions are considered least selective. 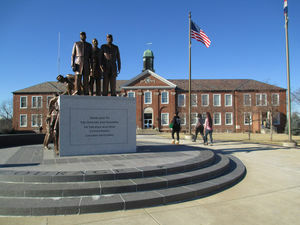 Alabama State Universitywas founded by freed slaves and boasts notable alumni like Fred Gray, the attorney who defended Rosa Parks during the Montgomery Bus Boycott. 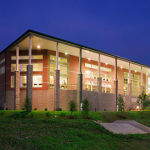 Fort Valley State University is a public institution with 55.7 percent of its classes with fewer than 20 students, and the student-faculty ratio is 19:1. 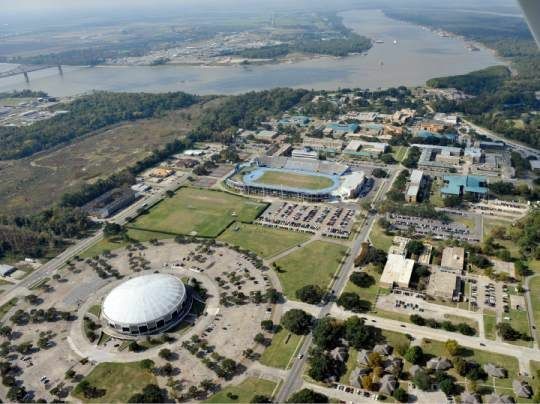 Southern University and A&M College is a public institution that follows a semester-based academic calendar and its admissions are considered less selective. 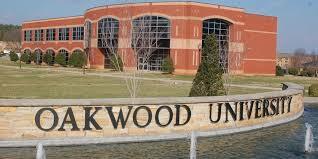 Founded in 1896, Oakwood University is a private institution. 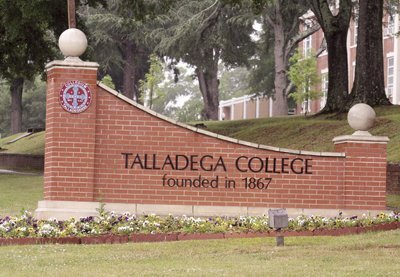 Talladega College is a private institution. University of the District of Columbia is a public institution. 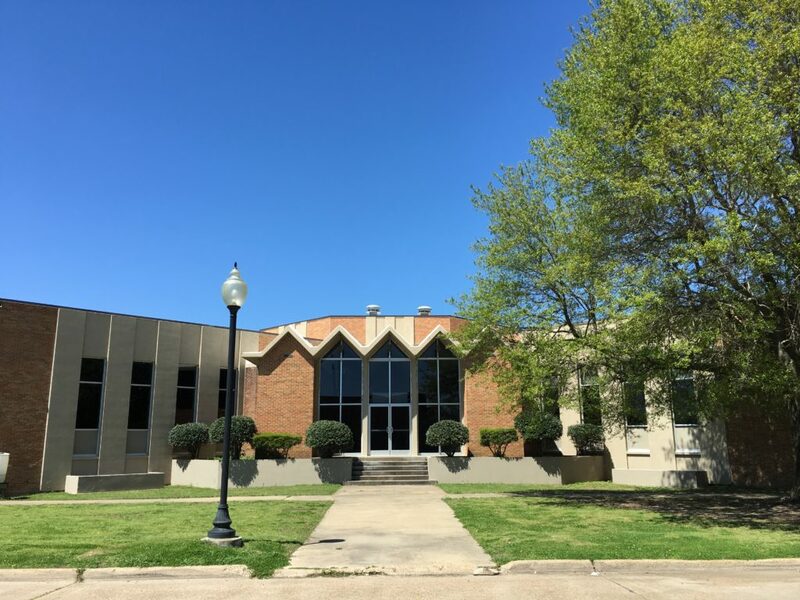 Arkansas Baptist College is a private institution with 57.1 percent of its classes with fewer than 20 students, and the student-faculty ratio is 22:1. 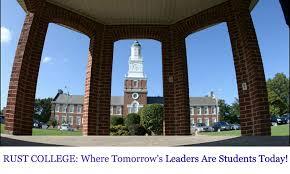 Benedict College is a private institution. 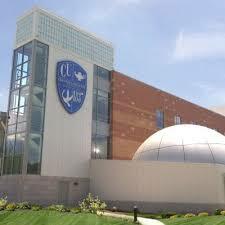 Cheyney University of Pennsylvania is the oldest Black college and follows a semester-based academic calendar and its admissions are considered least selective. 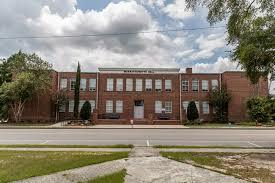 Edward Waters College is a private institution. 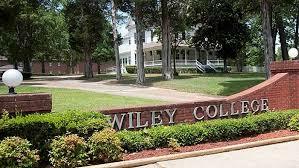 Wiley College is a private institution that follows a semester-based academic calendar and its admissions are considered less selective. 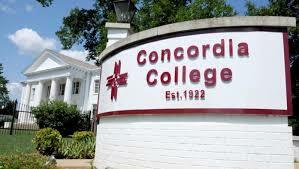 Concordia College is a private institution. 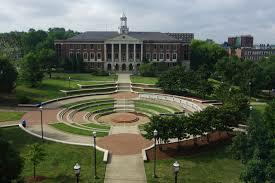 Tennessee State University boasts a who’s who list of undergraduates like famed TV personality Oprah Winfrey is one of the school’s many notable graduates. 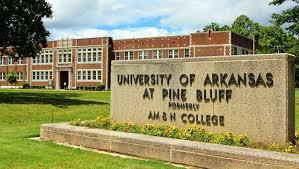 University of Arkansas-Pine Bluff is a public institution that follows a semester-based academic calendar and its admissions are considered less selective. 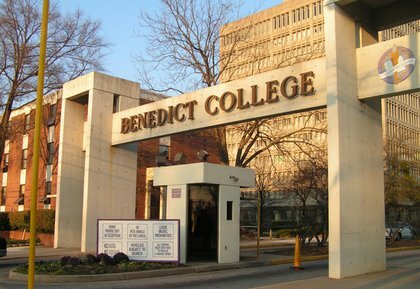 Bennett College is a private institution with 72.3 percent of its classes with fewer than 20 students, and the student-faculty ratio is 11:1. 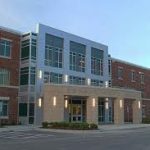 Mississippi Valley State University is a public institution that has 59 percent of its classes with fewer than 20 students, and the student-faculty ratio is 15:1. 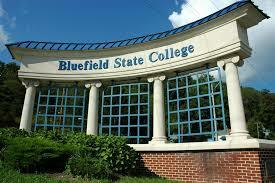 Bluefield State College is a public institution that offers a Greek system, where 4 percent of the student body is involved in a sorority and 4 percent is involved in a fraternity. 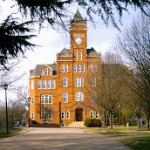 Lincoln University is a public institution that follows a semester-based academic calendar and its admissions are considered less selective. 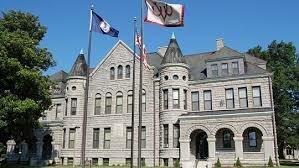 Virginia Union University is a private institution that follows a semester-based academic calendar and its admissions are considered least selective. 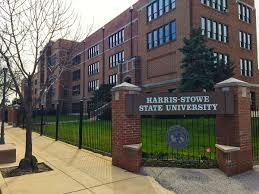 Harris-Stowe State University is a public institution with a student-faculty ratio at Harris-Stowe State University is 16:1. 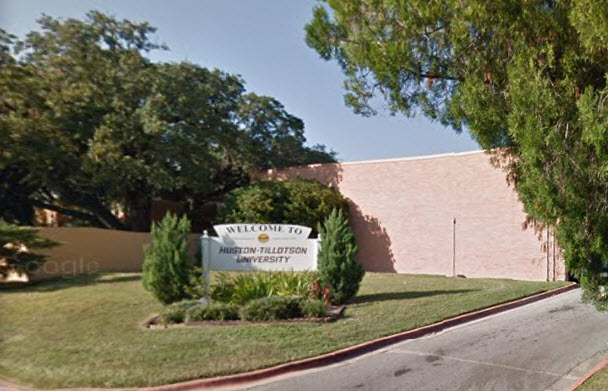 Huston-Tillotson University is a private institution. 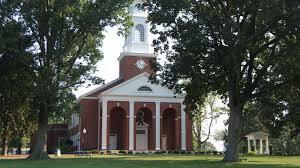 Jarvis Christian College is a private institution that follows a semester-based academic calendar and its admissions are considered least selective. 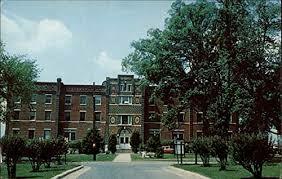 Lane College is a private institution. 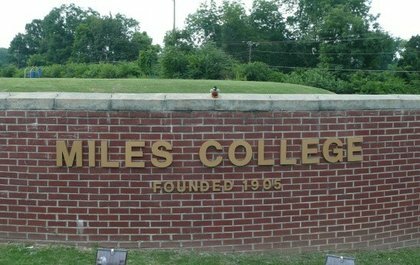 Miles College is a private institution. 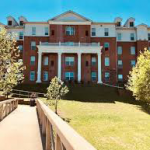 West Virginia State University is a public institution that offers a Greek system, where 5 percent of the student body is involved in a sorority and 2 percent is involved in a fraternity. 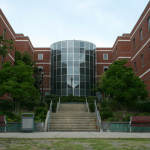 Winston-Salem State University is a public institution that follows a semester-based academic calendar and its admissions are considered least selective. 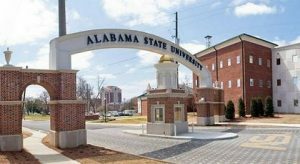 Albany State University is a historically black school where freshmen are required to live on campus, unless they commute from a nearby home. 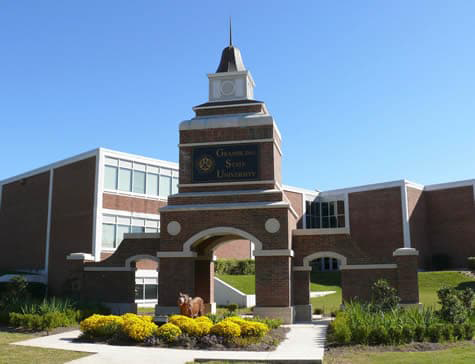 Central State University is a public institution that follows a semester-based academic calendar and its admissions are considered less selective. 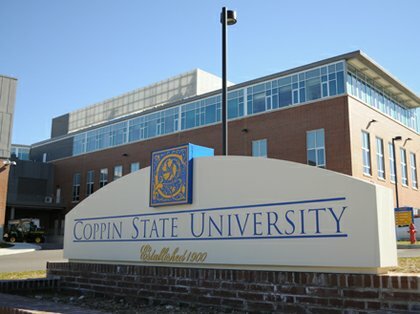 Coppin State University is a public institution that follows a semester-based academic calendar and its admissions are considered less selective. 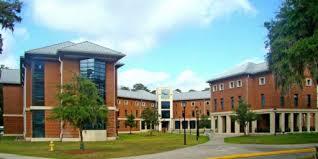 Savannah State University is a public institution with 28.9 percent of its classes with fewer than 20 students, and the student-faculty ratio is 20:1. 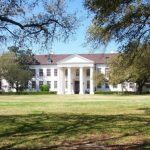 Southern University-New Orleans is a public institution with 45.5 percent of its classes with fewer than 20 students, and the student-faculty ratio is 18:1. 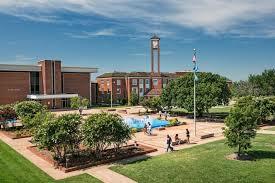 Langston University is a public institution. 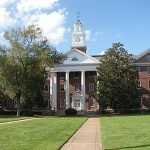 Founded in 1862, LeMoyne-Owen College is a private institution that follows a semester-based academic calendar and its admissions are considered least selective. 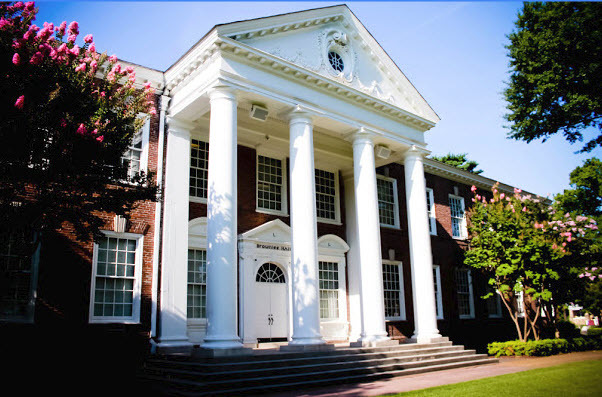 Livingstone College is a private institution that has 50.9 percent of its classes with fewer than 20 students, and the student-faculty ratio is 15:1. 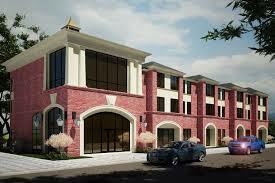 Morris College is a private institution. 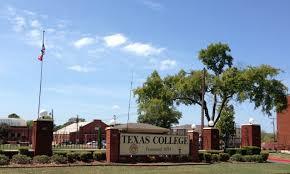 Texas College is a private institution. 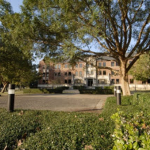 Florida Memorial University is a private institution that follows a semester-based academic calendar and its admissions are considered less selective. 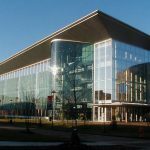 South Carolina State University is a public institution that has 60.9 percent of its classes with fewer than 20 students, and the student-faculty ratio is 17:1. 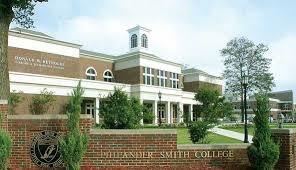 Philander Smith College is a private institution with 63.6 percent of its classes with fewer than 20 students, and the student-faculty ratio is 16:1. 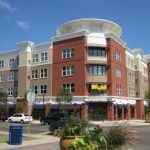 Grambling State University is a public institution that has 40 percent of its classes with fewer than 20 students, and the student-faculty ratio is 20:1. 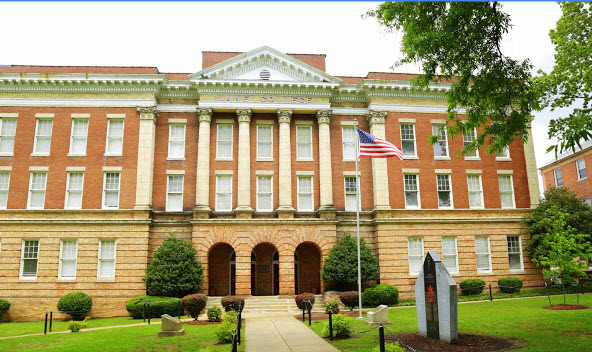 They boast the all-time winnigest football coach, Eddie Robinson and more Pro Football Hall of Famers than any other HBCU. 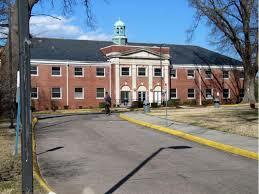 St. Augustine’s University is a private institution that follows a semester-based academic calendar and its admissions are considered least selective. 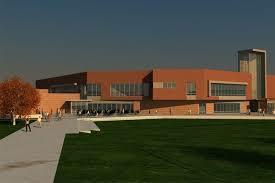 It has one of the top track and field programs in the country. Voorhees College is a private institution. 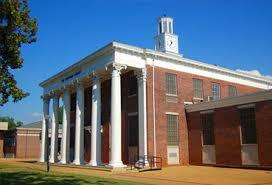 Paine College is a private institution. 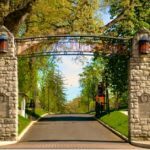 Rust College is a private institution that follows a semester-based academic calendar and its admissions are considered least selective. 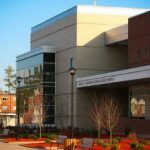 Shaw University is a private institution that follows a semester-based academic calendar and its admissions are considered least selective. 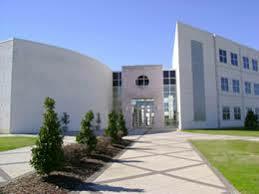 Stillman College is a private institution. 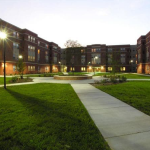 Wilberforce University is a private institution. 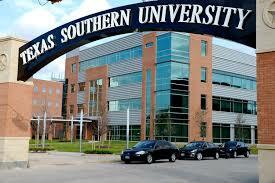 Southwestern Christian College is a private institution.